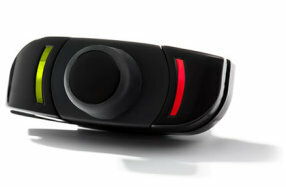 This is a Bluetooth hands-free system which combines telephony, music and Apps. 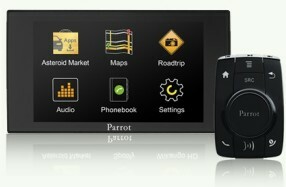 In combination with your navigation App, ASTEROID Mini will take you on the optimal path to your destination. MP3 players and any other analogue players. 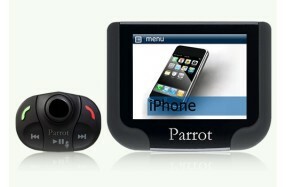 Bluetooth hands free car kit with LCD display. 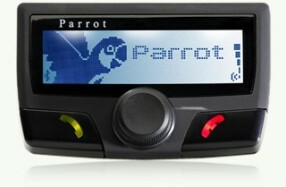 Parrot CK Series, Bluetooth Hands Free Car Kit.